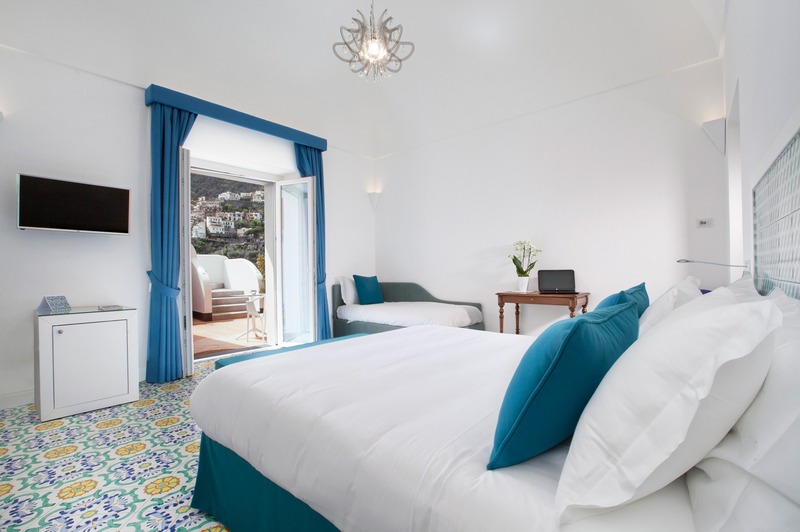 Il Moro di Positano offers accommodations with garden and terrace. 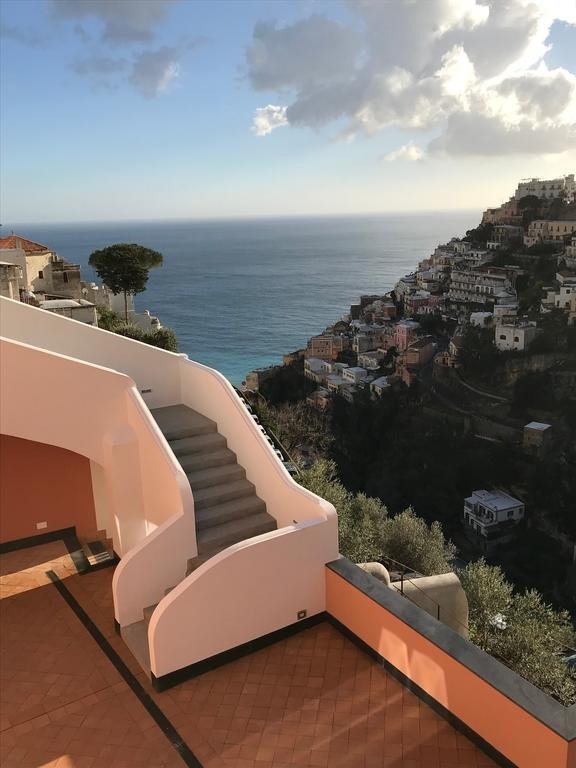 The property is located at a very short distance from the main attractions on the Amalfi Coast, such as Porto di Positano (Positano Harbour) and Spiaggia Grande beach. 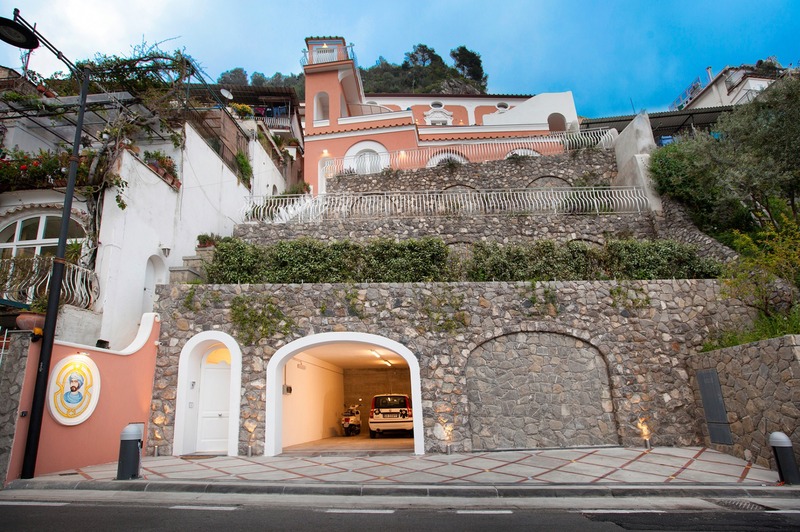 It is easy to reach them walking through the typical Positano streets. Each accommodation has flat screen TV, air conditioning, mini bar and desk. 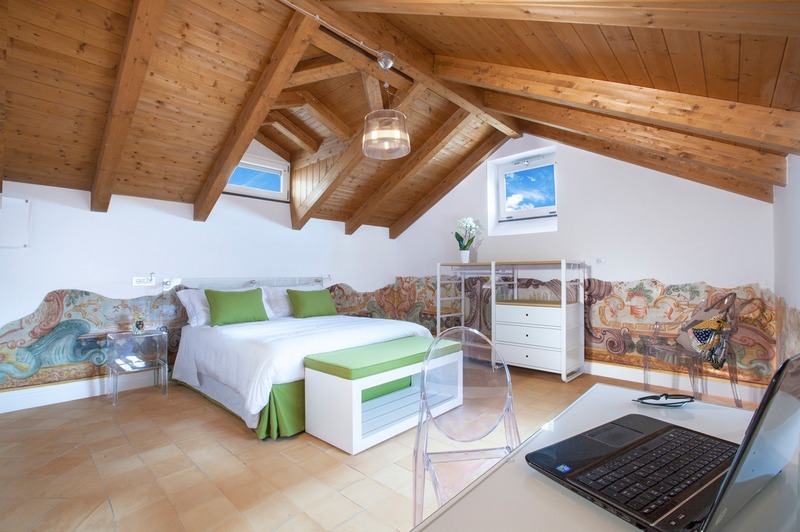 Most bedrooms enjoy a panoramic terrace and all of them have private bathroom and free toiletries. 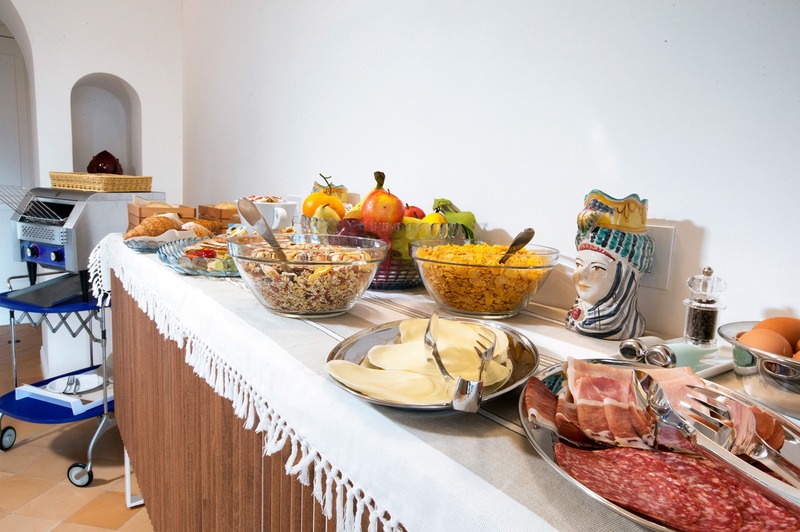 A buffet breakfast or Italian breakfast is available every morning at the accommodation. 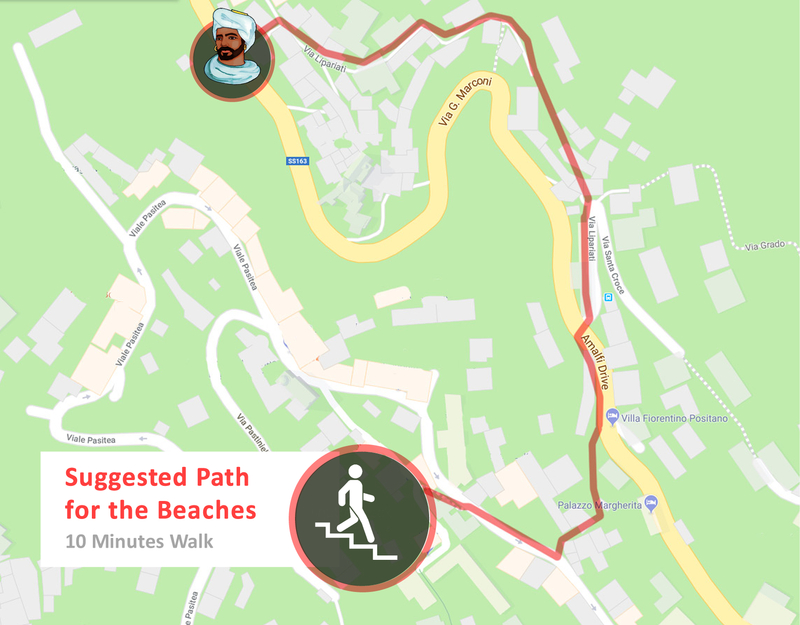 Fornillo Beach is just 1 km away and there are many restaurants nearby. 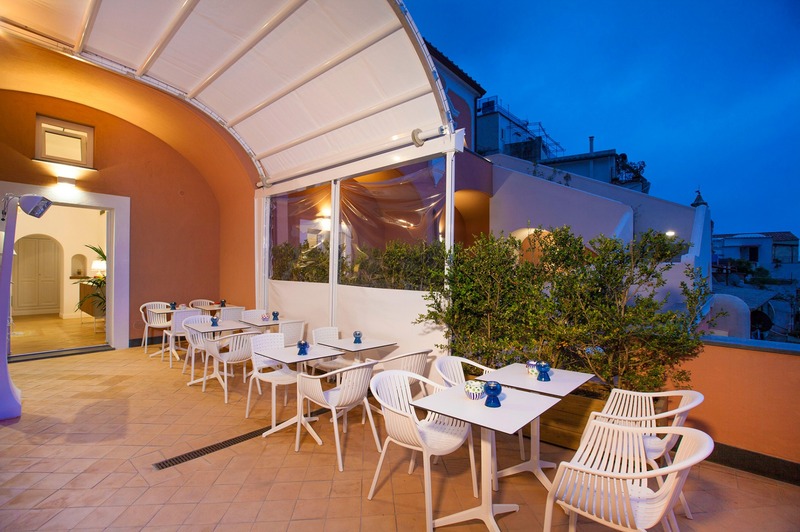 The closest airport is the international airport in Naples, 60 kilometers away. 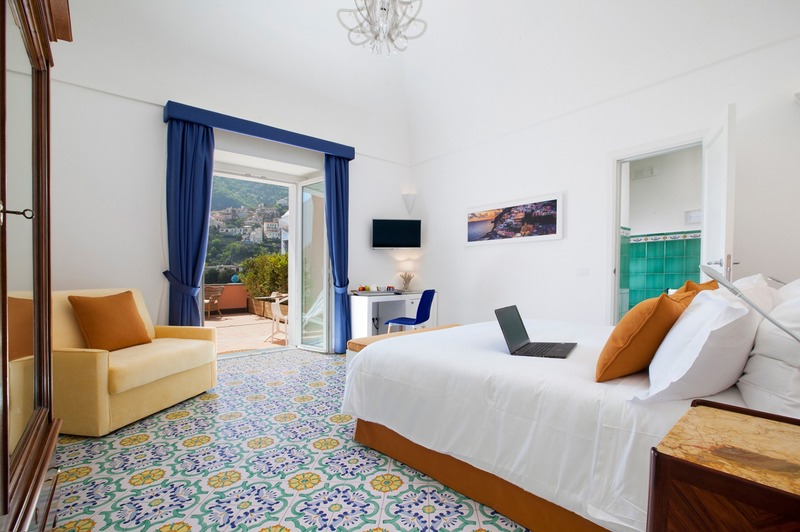 Colorful, bright and comfortable, the bedrooms at Il Moro di Positano are a guarantee for a unique and relaxing stay in Positano, the heart of the Amalfi Coast. Bedrooms are equipped with modern comforts: Wi-Fi, flat screen TV, wheelchair-accessible shower, private bathroom with free toiletries and bathrobe, desk, air conditioning, panoramic view and much more. 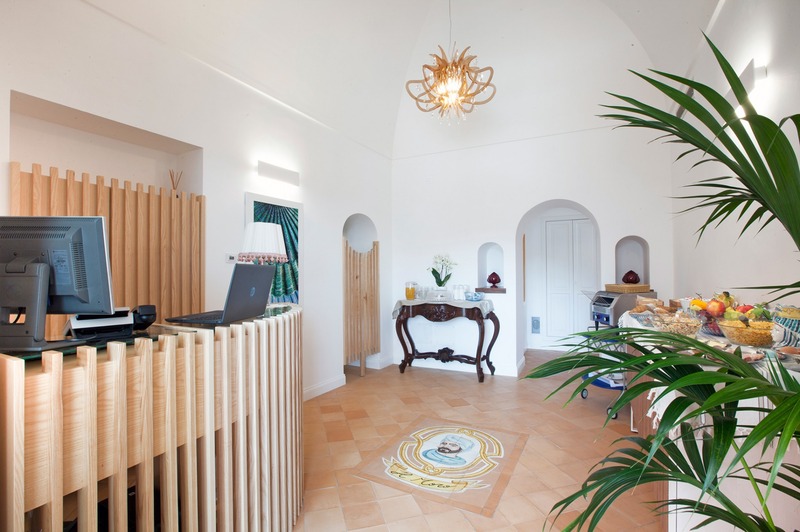 Il Moro di Positano has a strategic position in the heart of Positano at a short distance from main attractions. From Moro you can easily walk to Positano historical center or the panoramic paths up to Sentiero degli Dei. 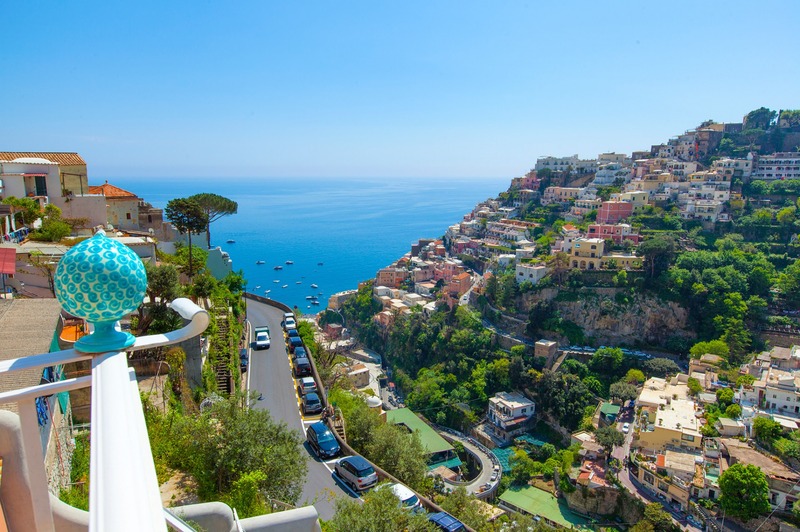 Thanks to its panoramic position and mild climate, together with its picturesque architecture and lush surrounding greenery, Positano has become one of the most famous villages on the Amalfi Coast and all over the world.